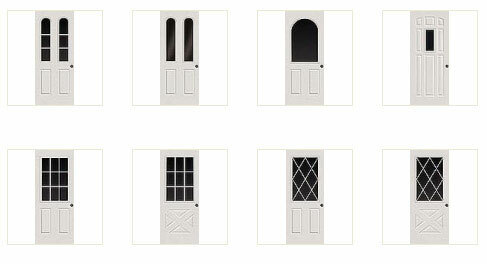 Our doors are custom designed and door styles manufactured on our premises. 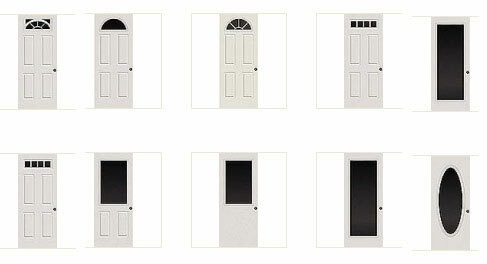 You will be able to choose any style you like from a variety of samples or bring in a photograph of a door you like and we’ll design your door exactly the way you want it. 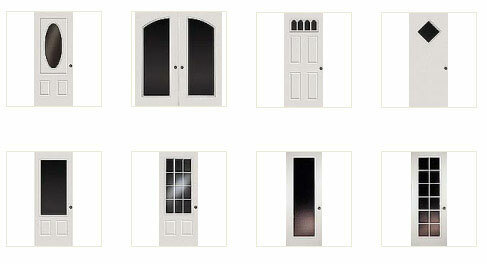 Below is a small sample of what we offer just to give you an idea (for more ideas, see our door gallery).